Charter History - Madison Delta Phi Lambda Sorority, Inc. In the Fall of 2017, Jennifer Her, Hoang-Anh Maica Ho, Rose PaYing Lee, Connie Xiong, Rena Liu, Anna Nguyen, Kashia Yang, and Kacie Luo joined KORA to solidify the interest group at ten members. These new members were mostly underclassman who sought out a home away from home on campus, and KORA soon became that family that supported each member and challenged them to be a better person every day. Together, the 10 members embarked on their journey and faced many challenges to be recognized by their campus. However, they persevered, and with the support of friends and family, KORA earned recognition from the Multicultural Greek Council on February 28, 2018. 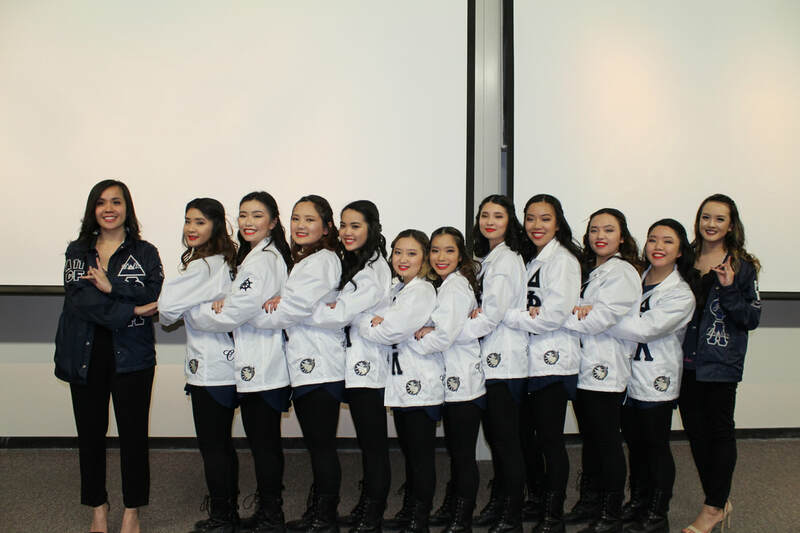 Fueled by their ambition, passion and the bonds built between each other, the ten womxn continued the expedition to bring another Asian-Interest Sorority onto their campus. 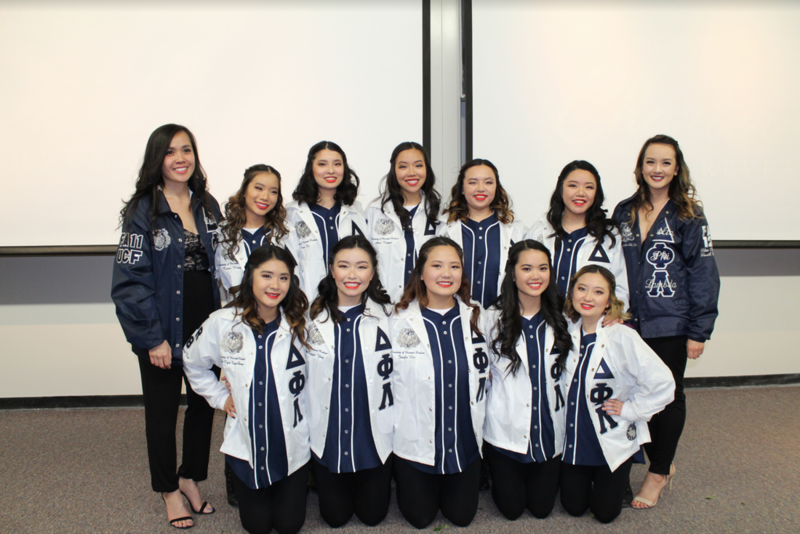 Through countless hours of hard work, dedication and the guidance of Mai Ngoc Thi Nguyen and Vi Thuy Pham, the Transcendent Ten established the 20th Chapter of Delta Phi Lambda Sorority, Inc. on April 22nd, 2018.